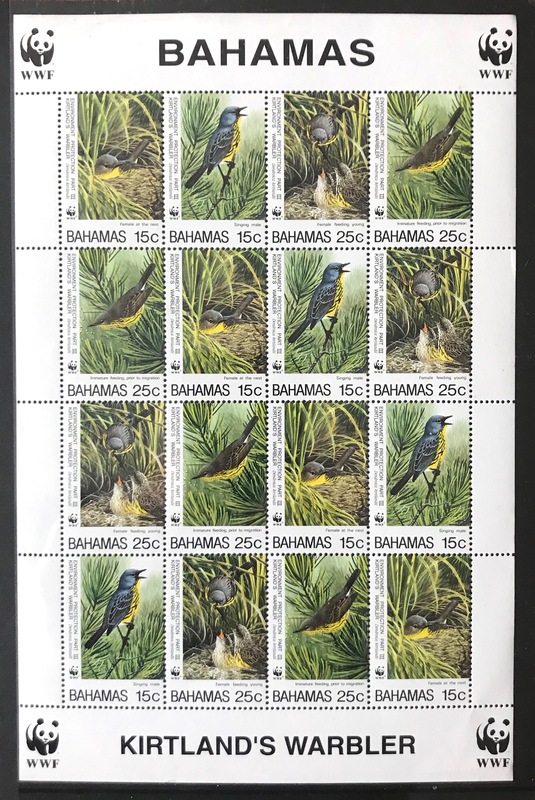 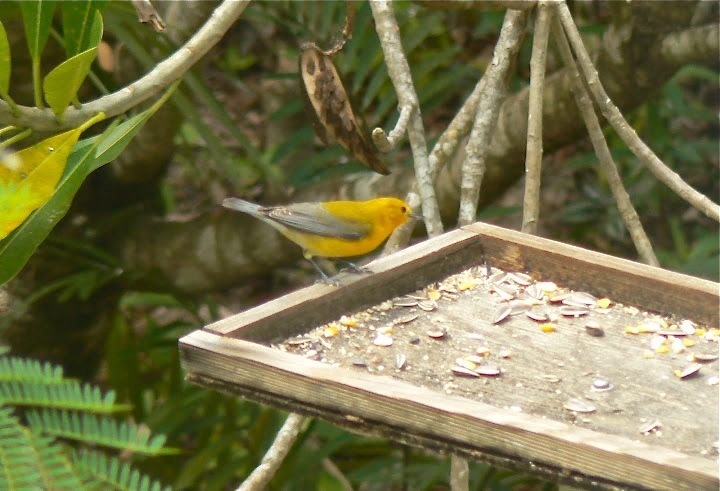 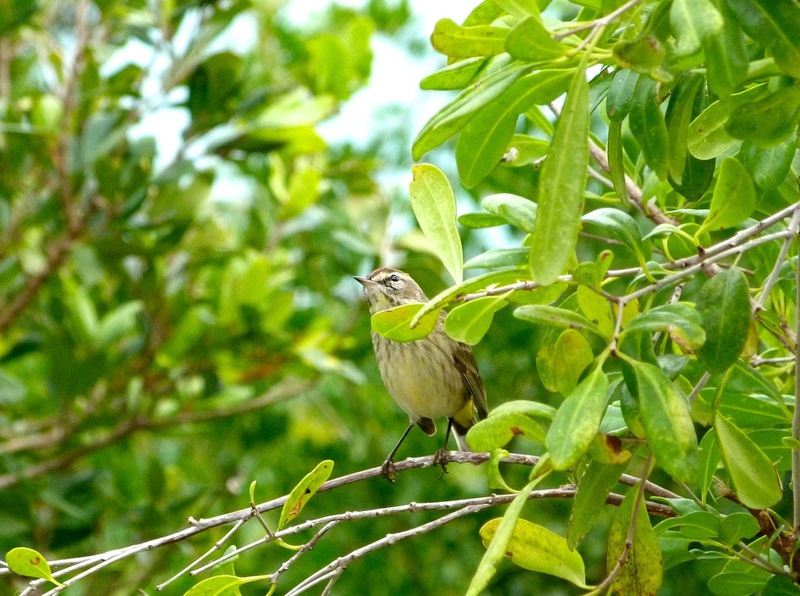 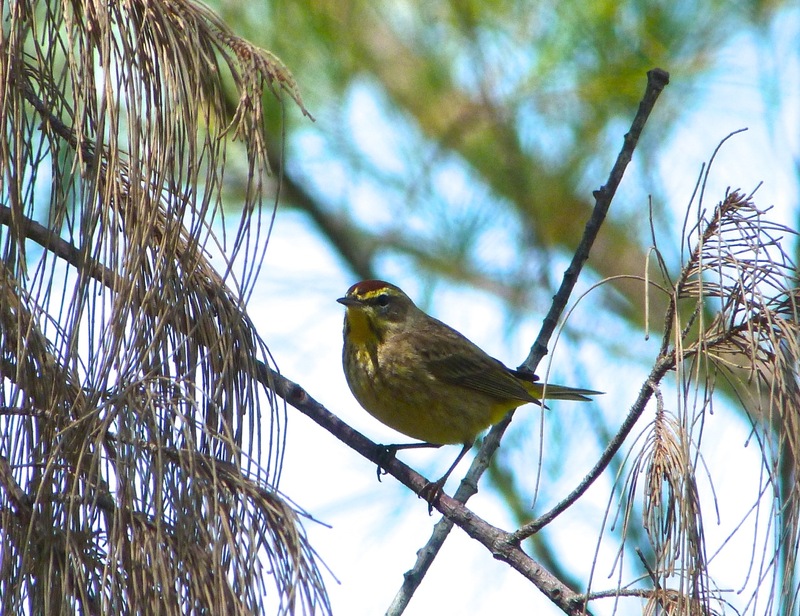 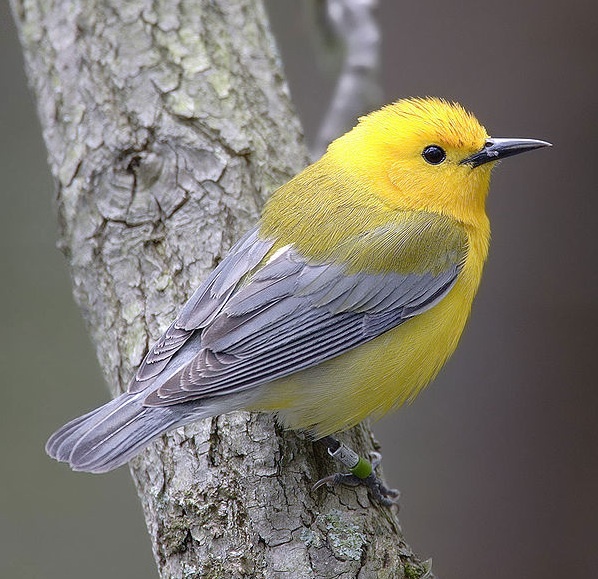 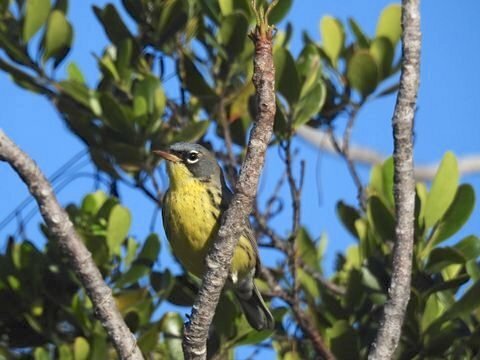 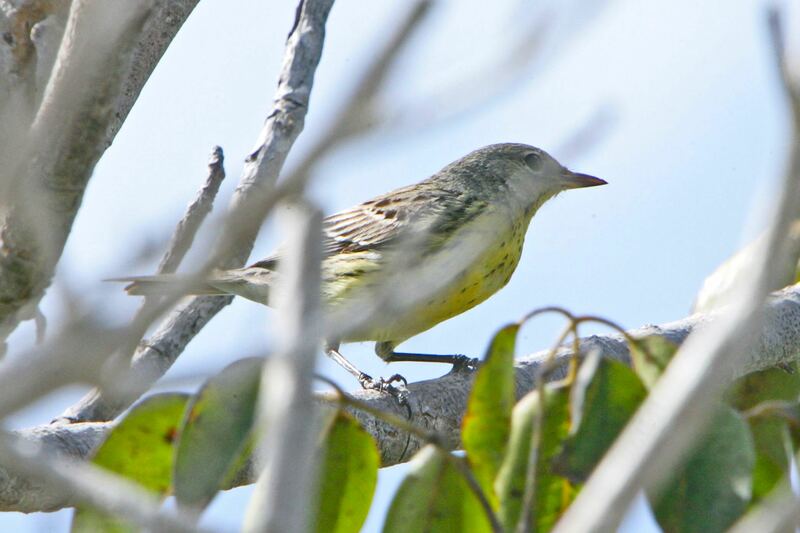 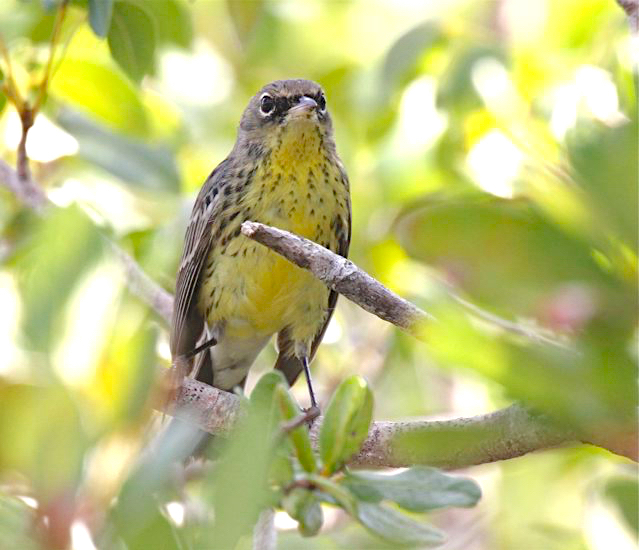 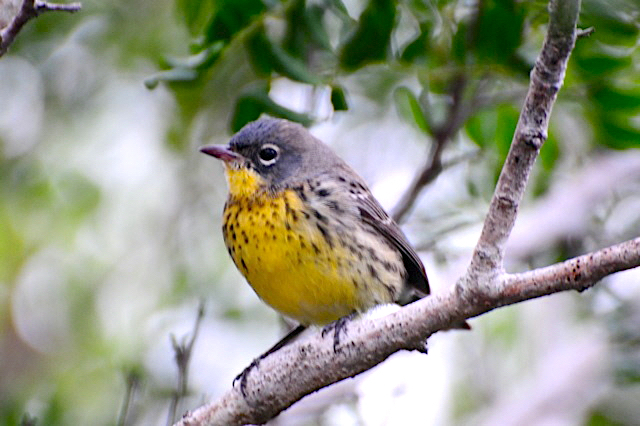 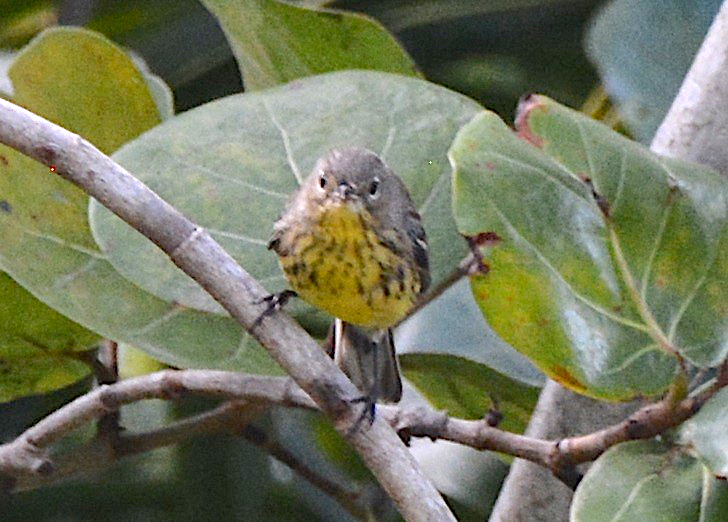 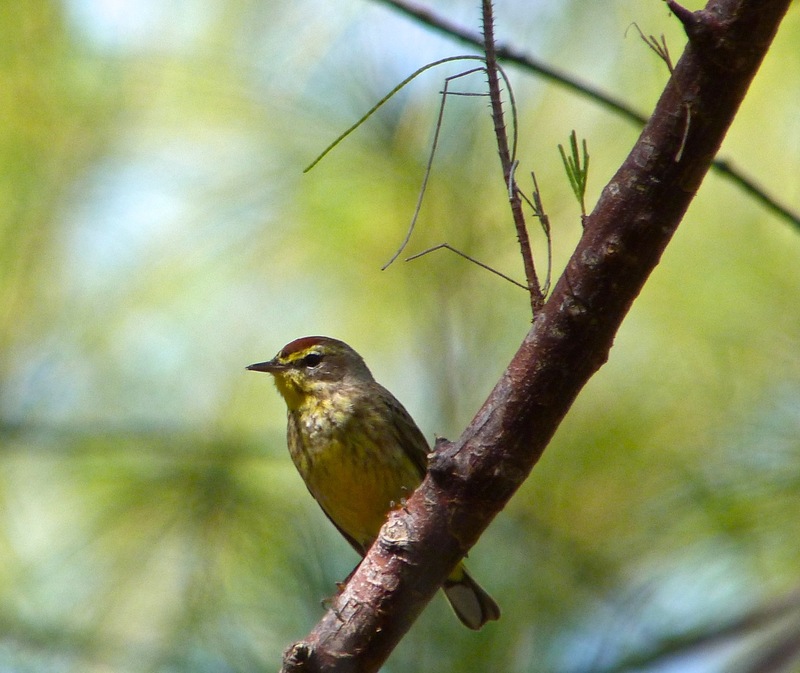 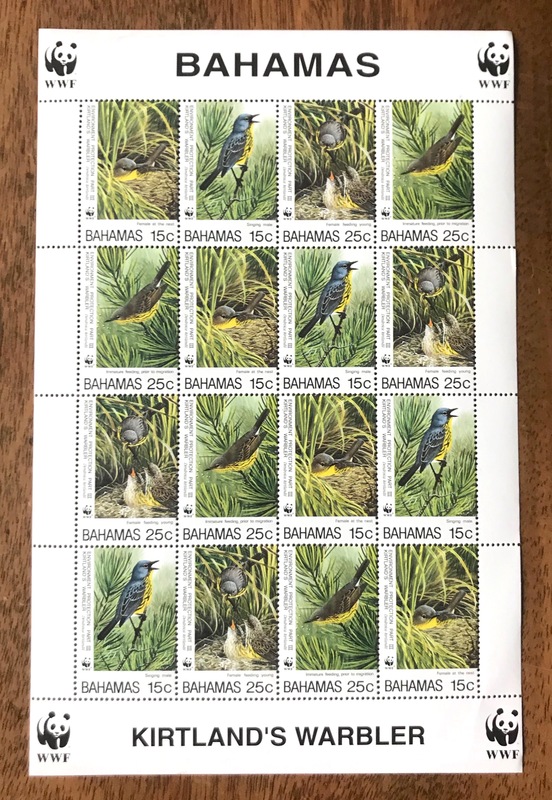 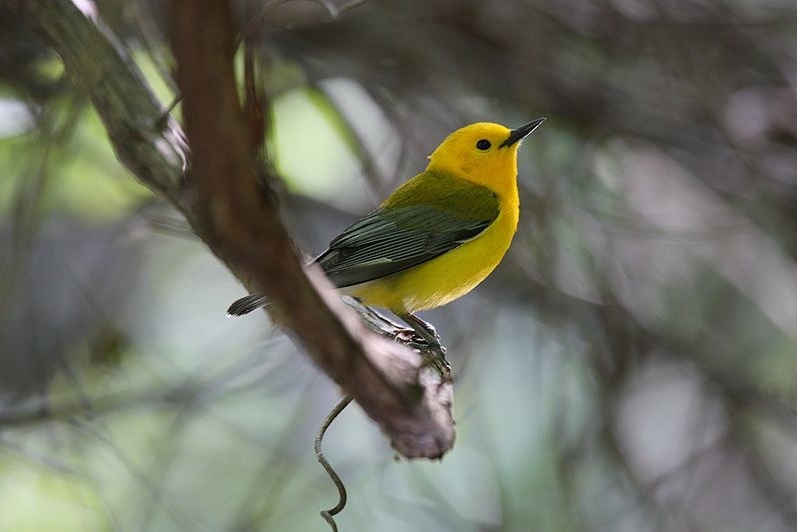 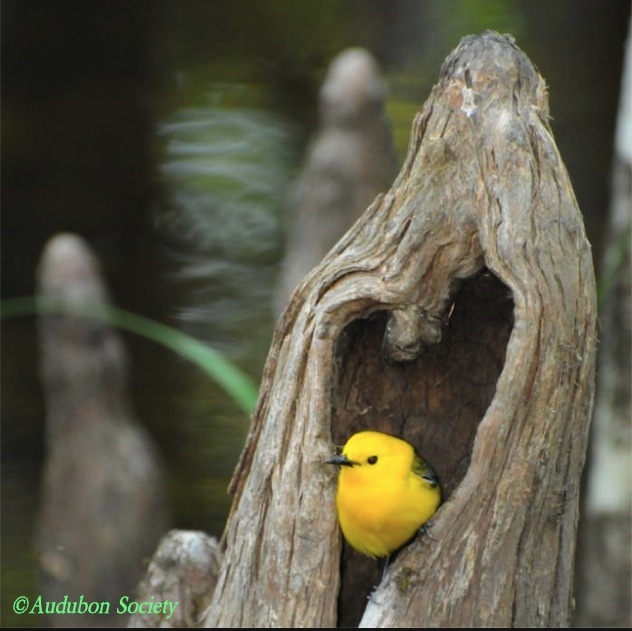 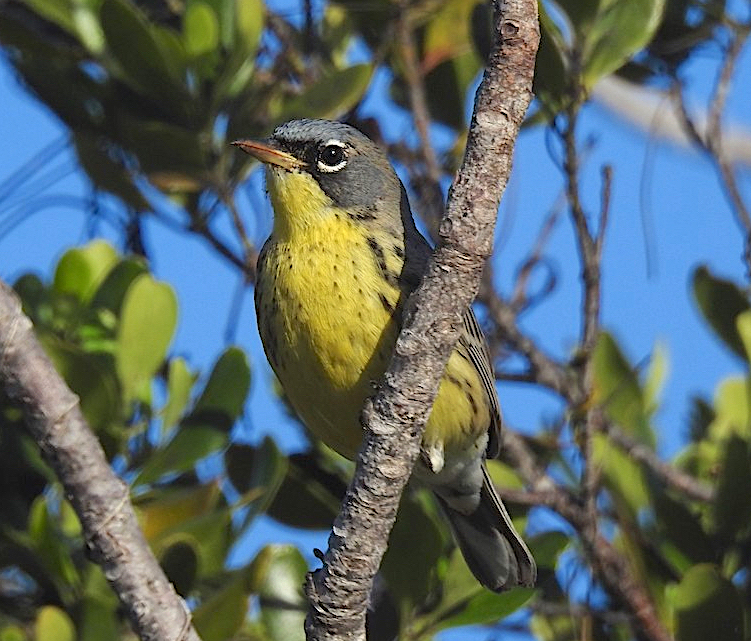 PROTHONOTARY WARBLERS ON ABACO, BAHAMAS: WHAT’S IN A NAME? 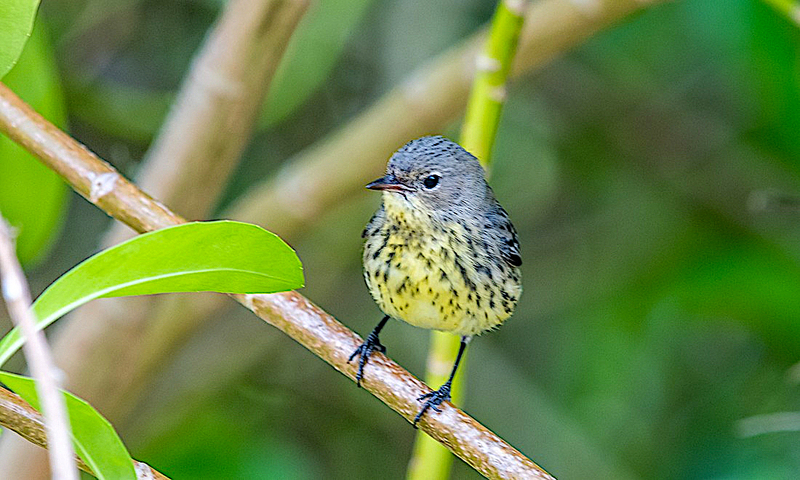 STOP PRESS JULY 2018 this rather basic post was written in April 2012, in the earliest days of this blog when mistakes were (and undoubtedly still are) made. 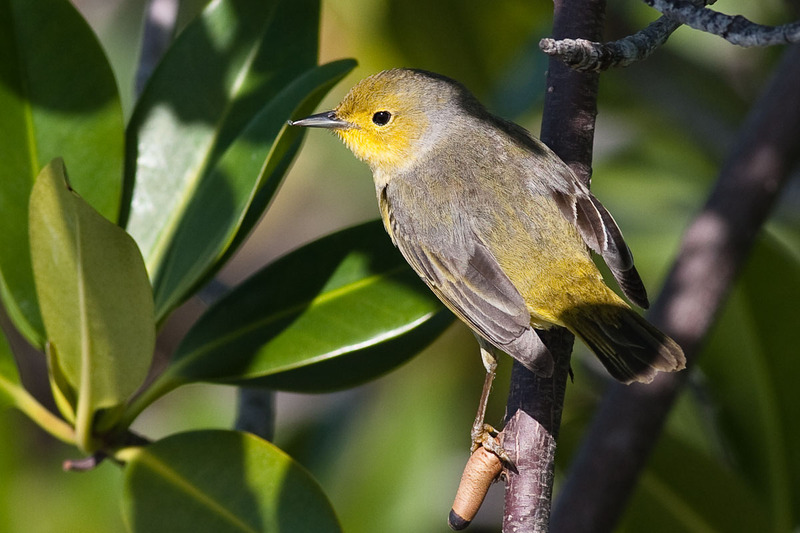 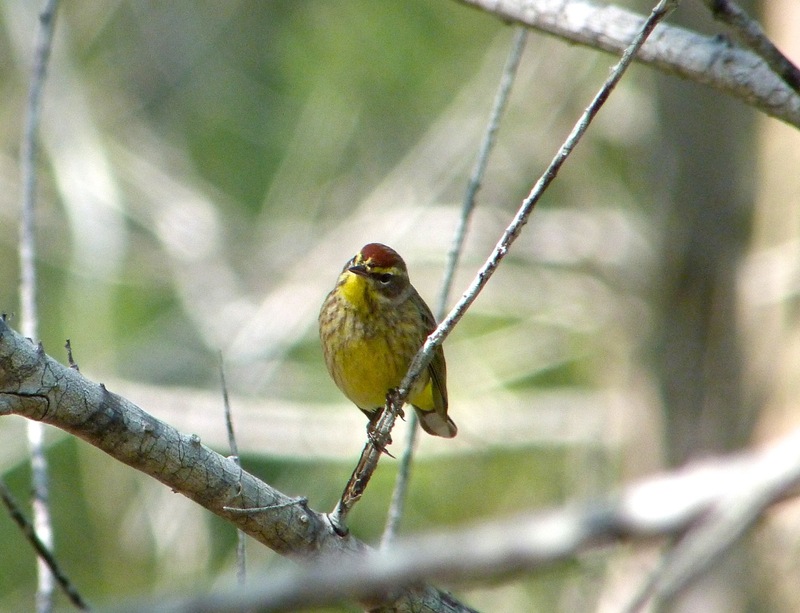 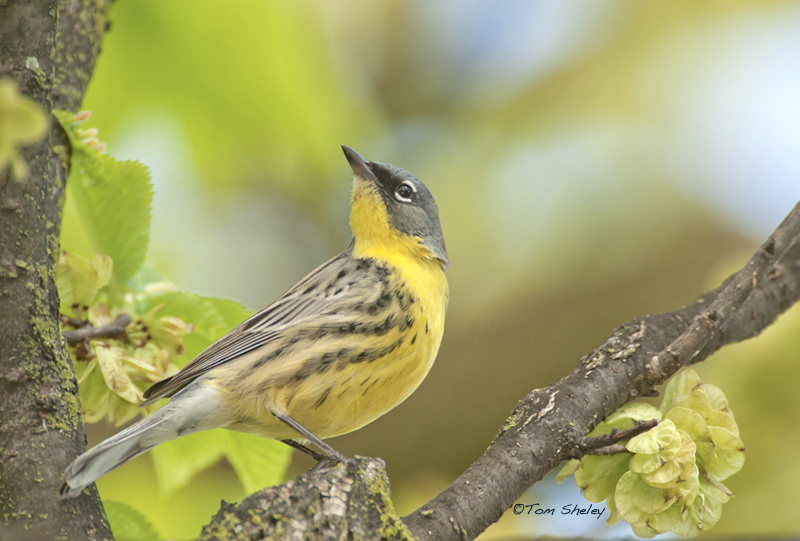 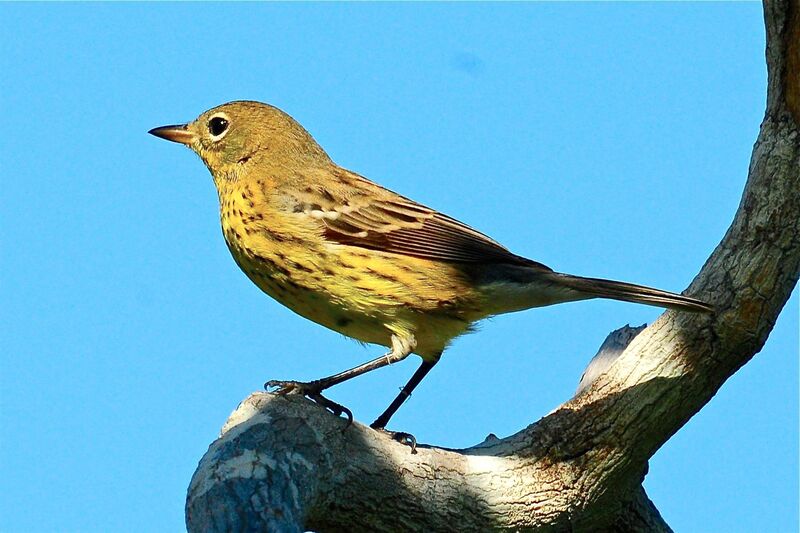 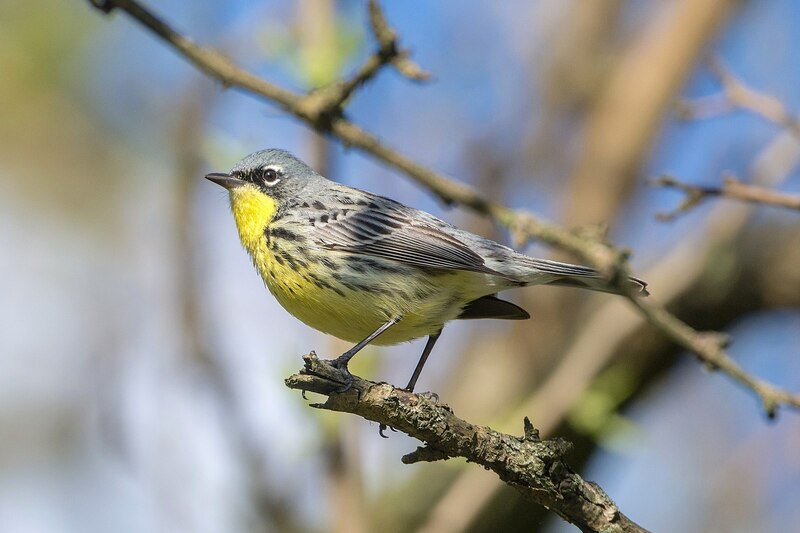 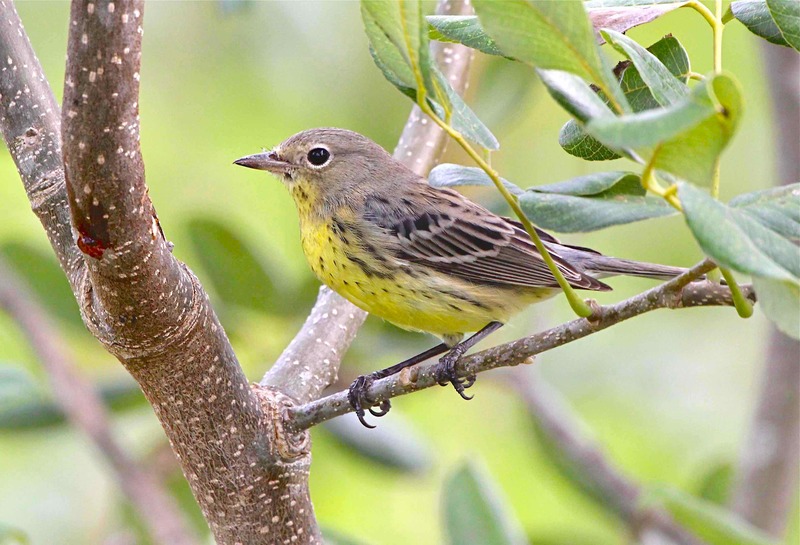 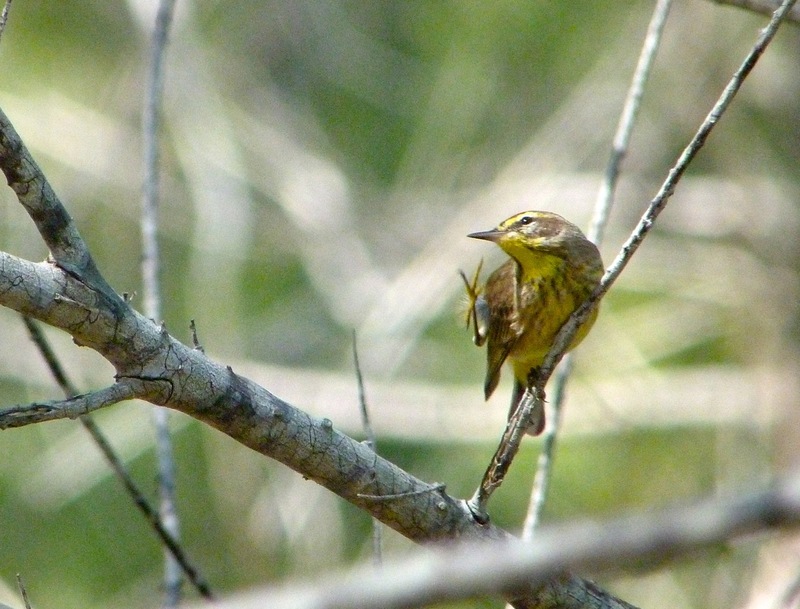 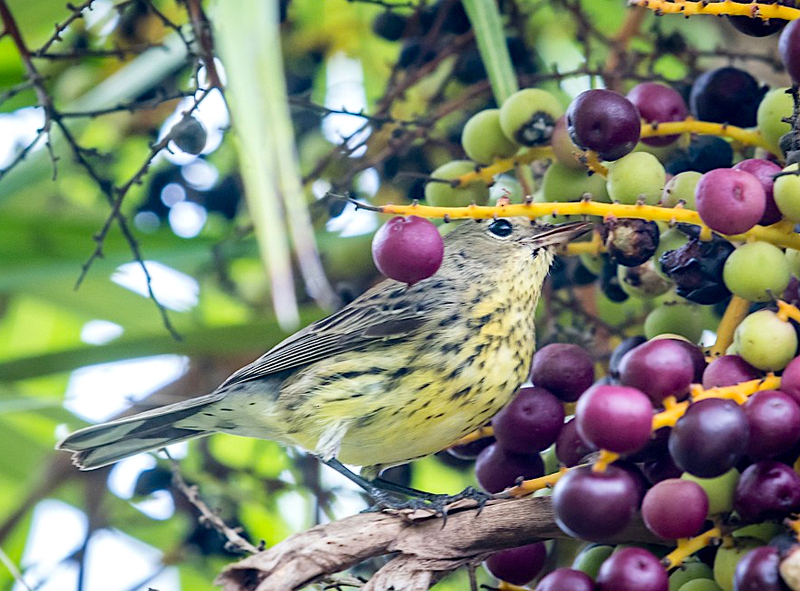 Tim Kalbach has just contacted me with the helpful observation “the Craig Nash photo is a Yellow Warbler, not a Prothonotary. 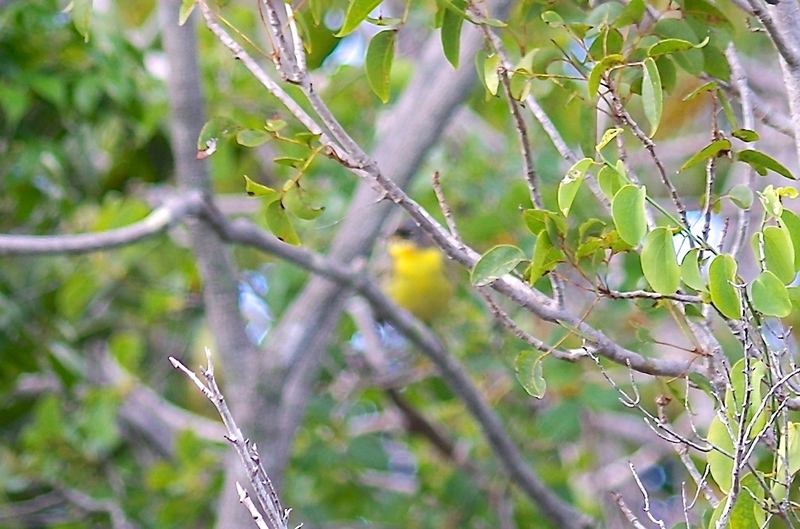 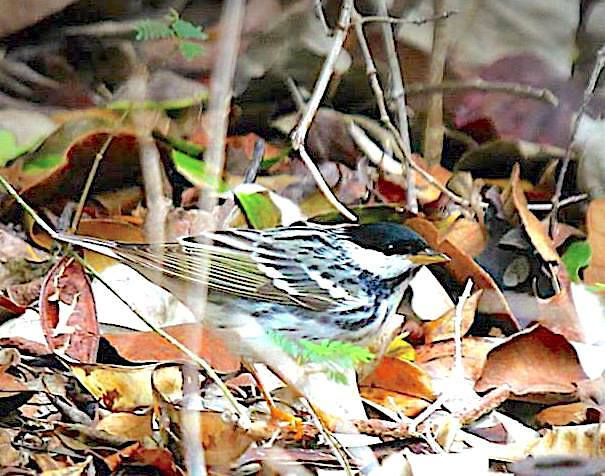 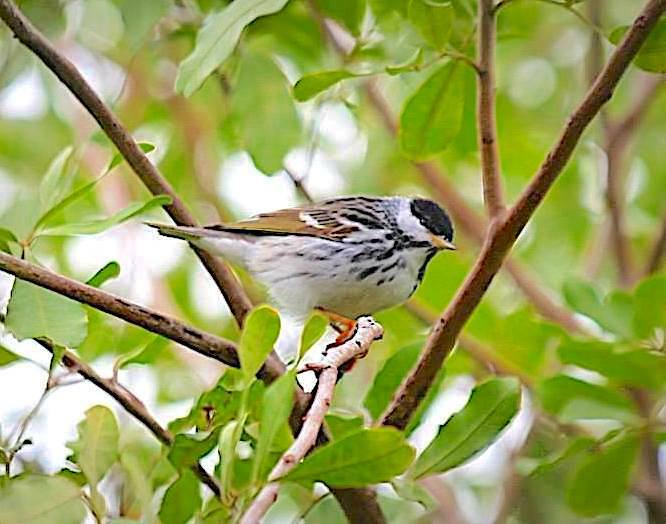 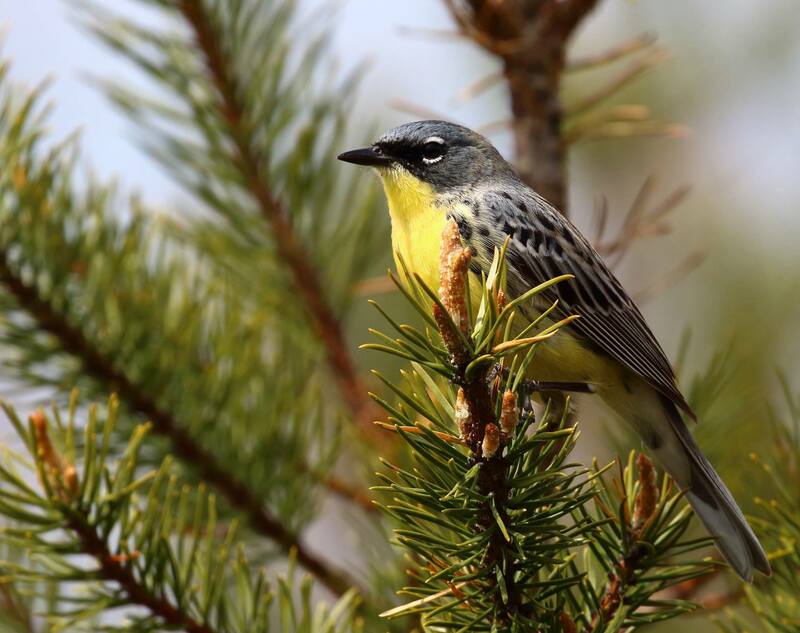 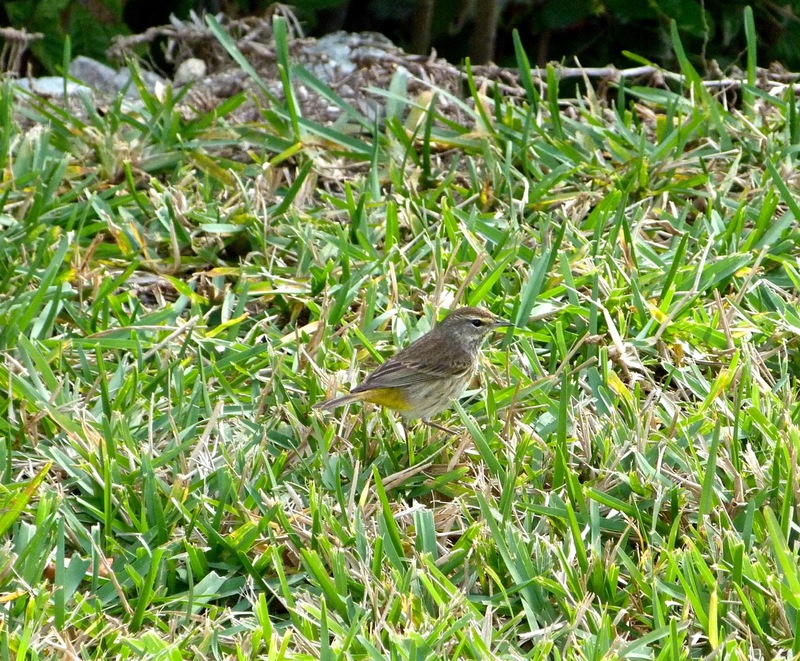 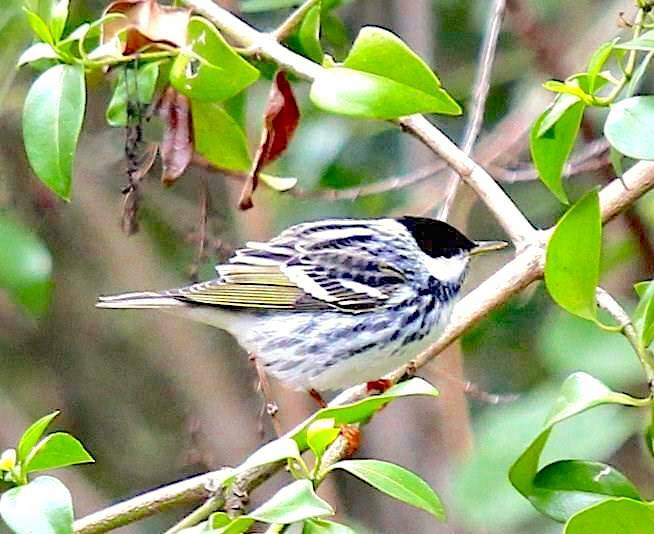 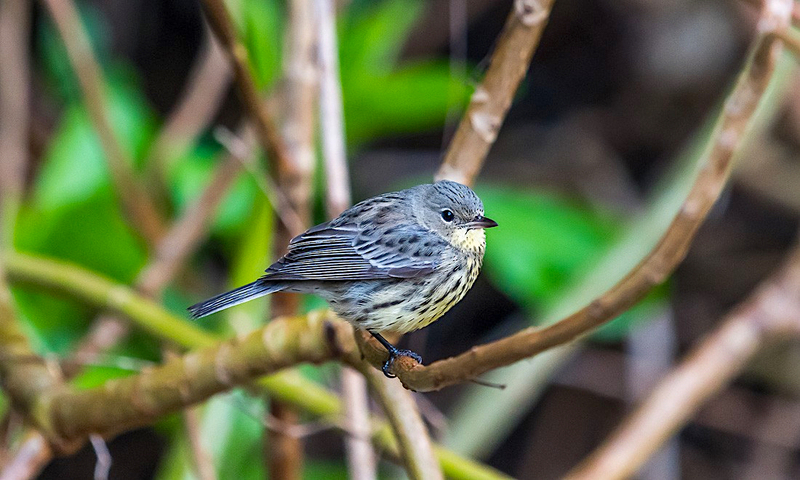 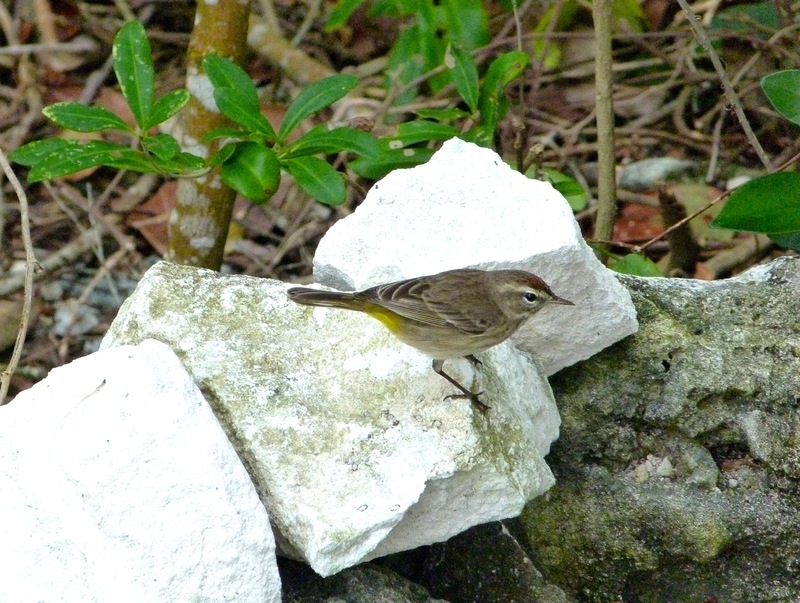 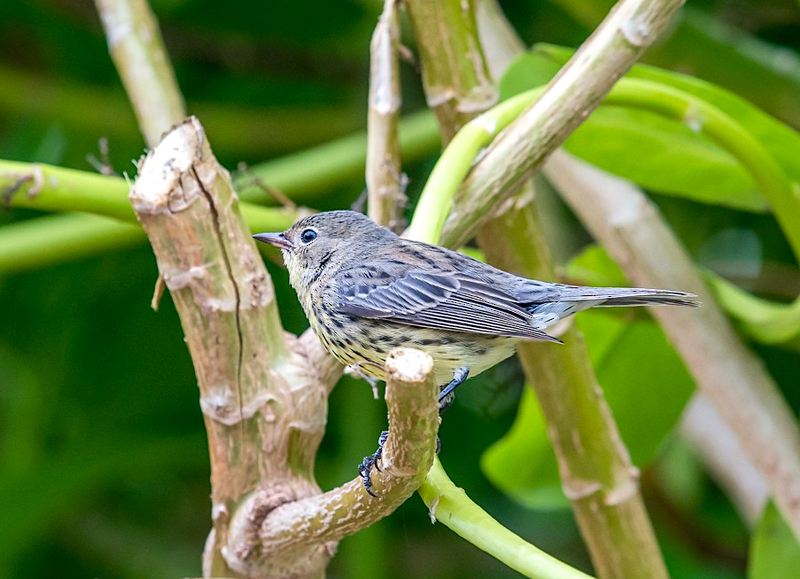 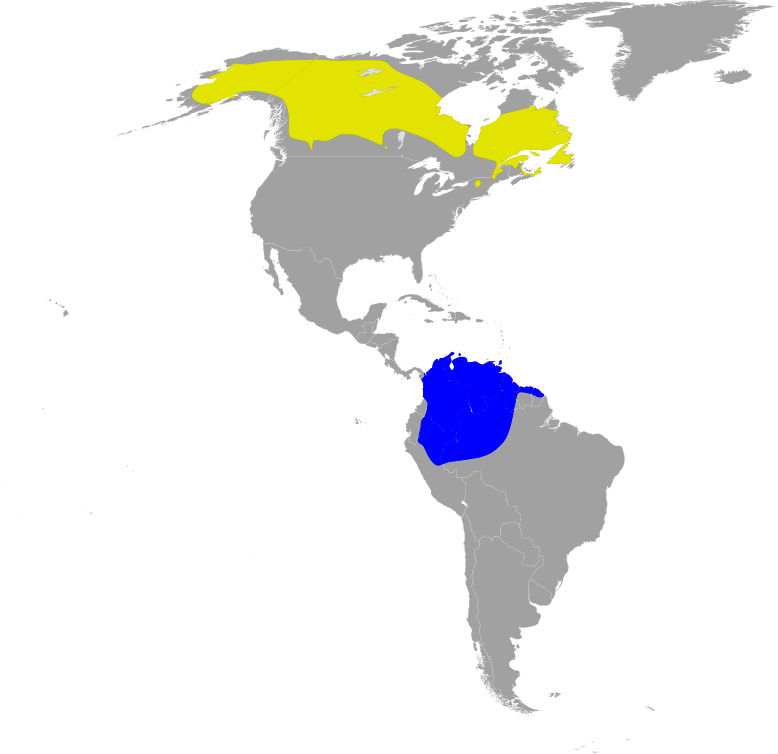 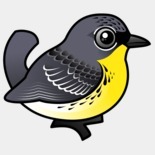 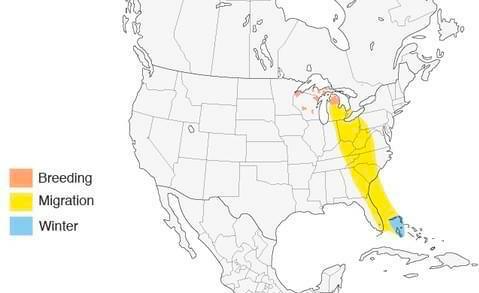 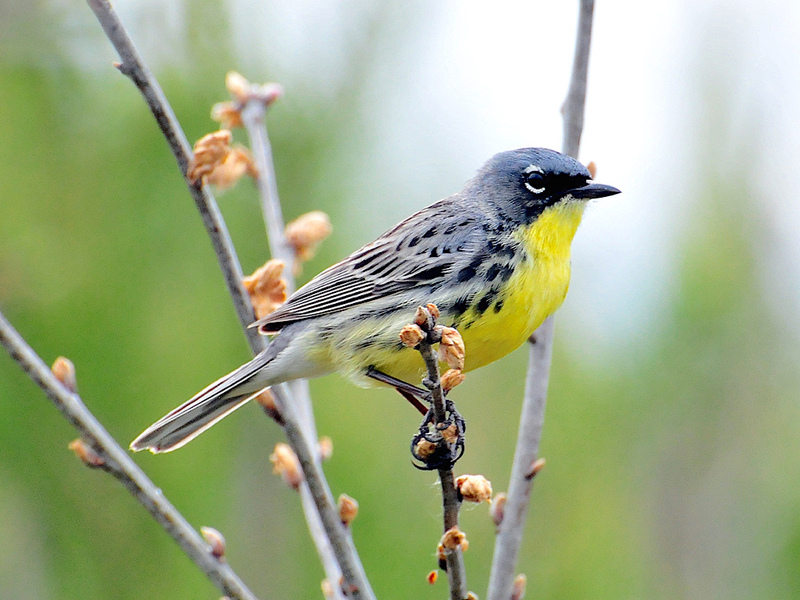 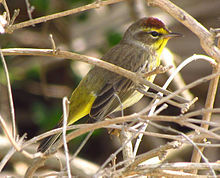 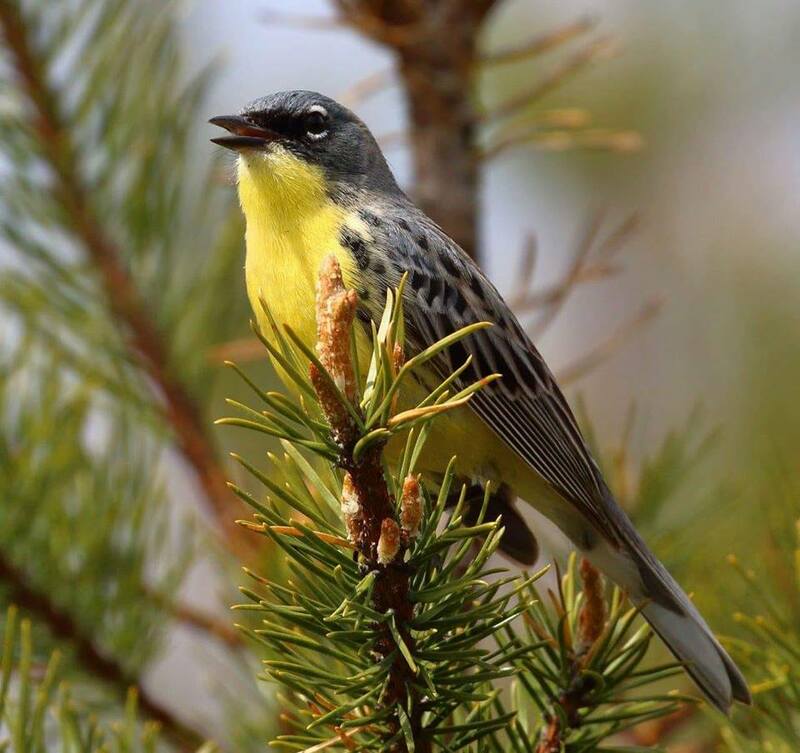 Yellow – green tones in rump and tail don’t occur in Prothonotary; those areas would be blue-gray in color”. 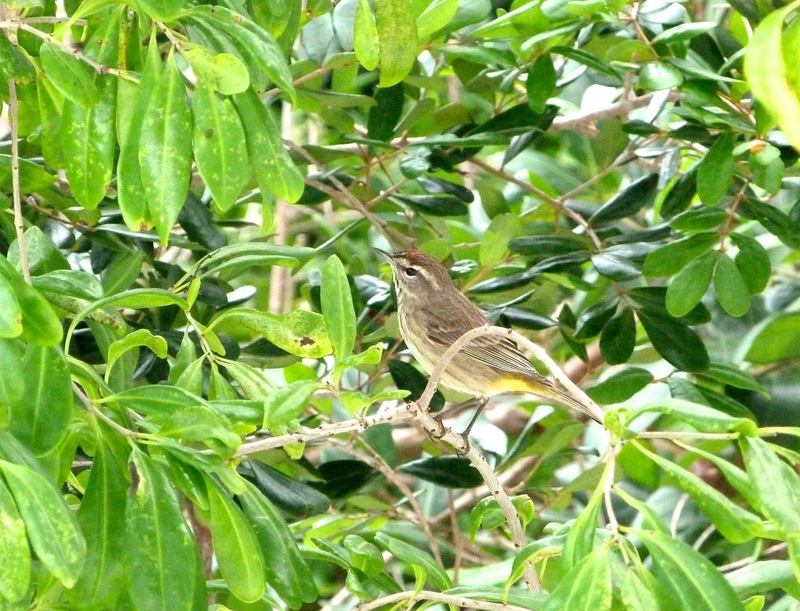 Which goes to show, I think, that after 6+ years I need to revisit this species in more detail and accuracy! 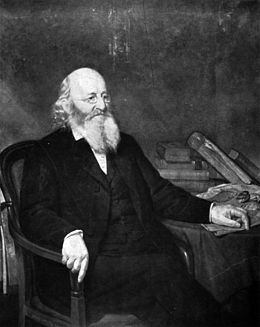 Thanks for the comment, Tim. 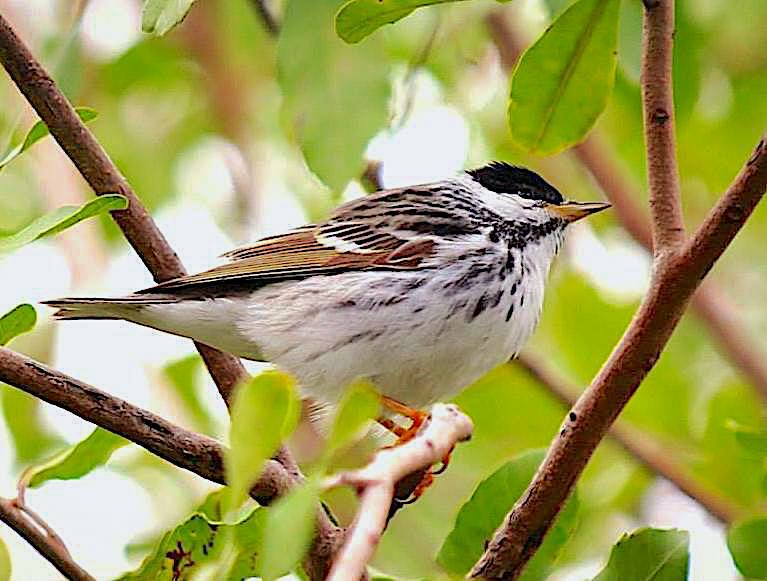 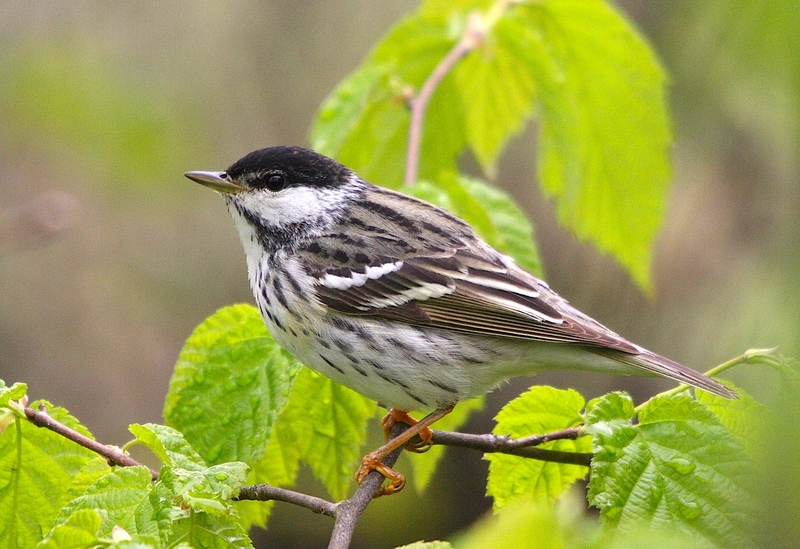 Listed as of ‘Least Concern’ (except in Canada, where they are ‘endangered’), the sad fact is that like so many species PNs are declining in numbers due to habitat loss. 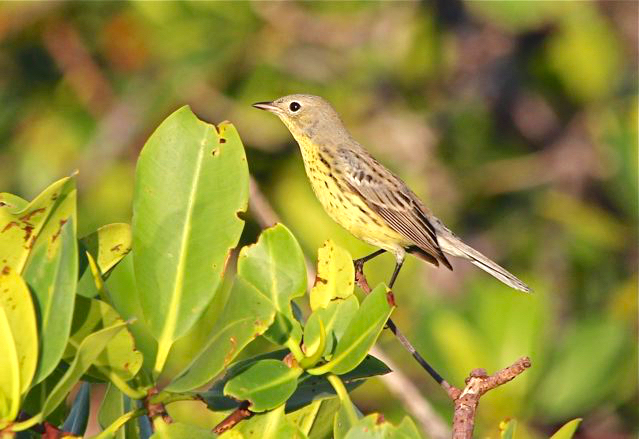 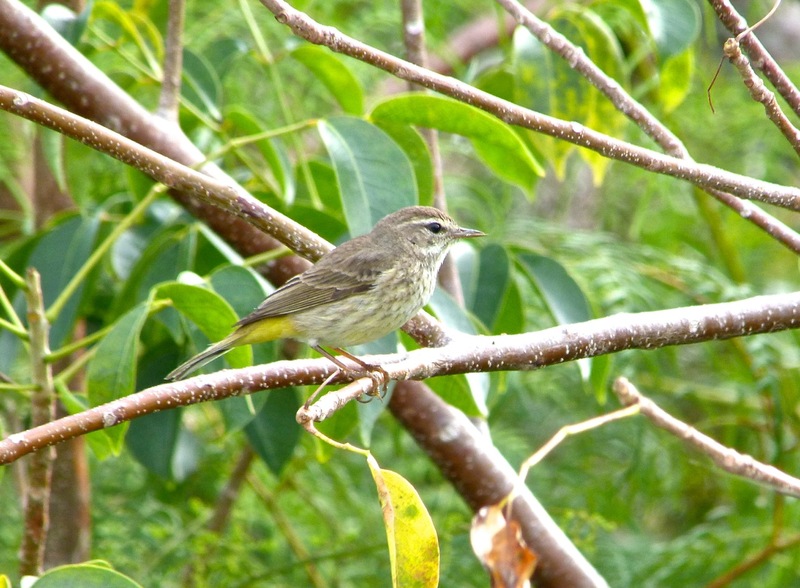 They are also bullied by other birds, in particular the brown-headed cowbird; and the house wren with which they compete for nest sites.